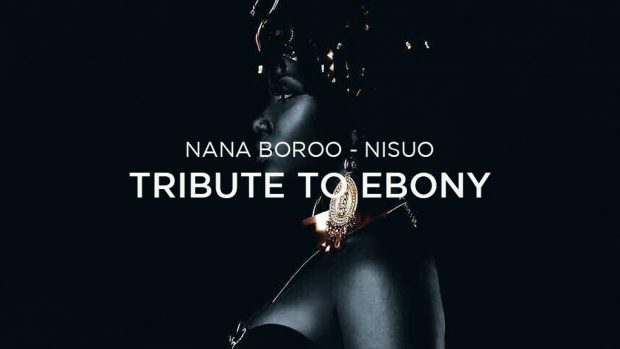 ​Nana Boroo pays special tribute to Ebony Reigns on this heartfelt highlife-themed song titled Nisuo. The song was produced by Nana Fyn. Rest well Ohemaa! I write this with great sadness over your unimaginable death. She was only 20 years. A girl with such a great potential, She fought a brave and strong fight seeking to change the industry with her talent and created her own trend of music. Why did you have to leave us so soon ?Just when you were about to enjoy the fruit of your labor. EBONY !!! A beautiful woman, inside and out, was a wonderful friend. One of her beliefs in life was the importance of being authentic with people, saying what needs to be said because it’s good for the relationship and for the soul. Unfinished business causes pain and having peace is essential for a healthy and joyful life. The family always admired how forceful you were .The family enjoyed your company Just these last weekend of your life. Little did we know what lay ahead of you. My condolence to my brother Bullet and your entire family. NISUO we just can’t stop tearing for you.